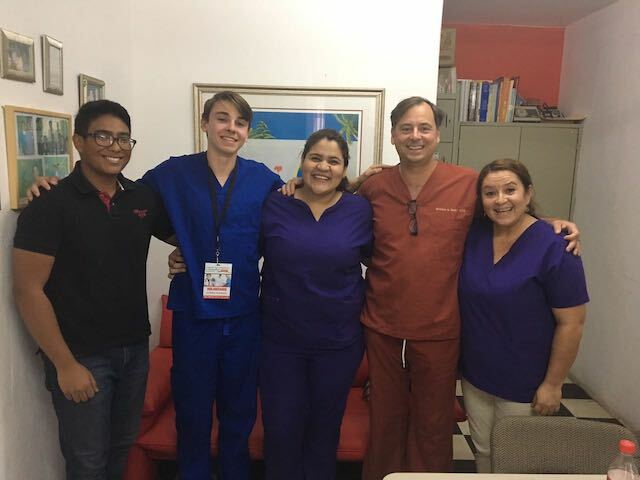 Volunteer Honduras: The program was truly amazing and much better than I expected. Every aspect of it from the accommodation, food, country, and the project itself were excellent. I leaned a lot about dentistry especially tooth extractions during the project. I even got to have first person experiences assisting the doctors. I think this was a great experience/opportunity for me. 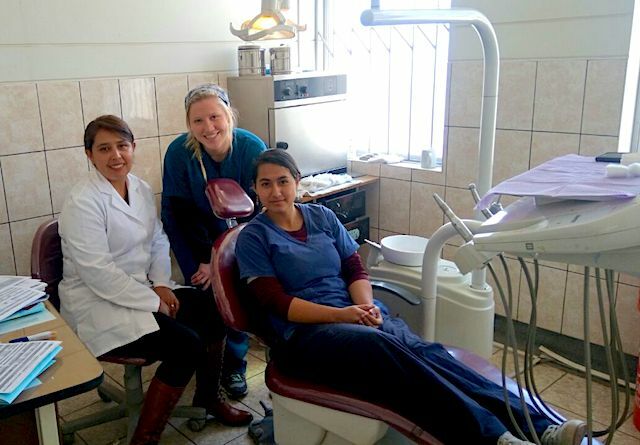 I worked at the dental hospital and it was great to see how different they treat their patients and the different accommodation they have to make. Living at Maria Elena´s was very nice, everything thing here was amazing. She had hot water, wifi and the meals were great! I think if you have the chance you should defiantly come abroad, it’s an experience you’ll never forget!